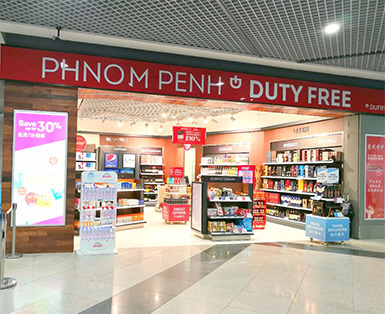 Dufry Cambodia offers distinguished top notch brands with a variety of products including cosmetics, skin care, perfumes, watches, jewelry and accessories, confectionery, and wine. 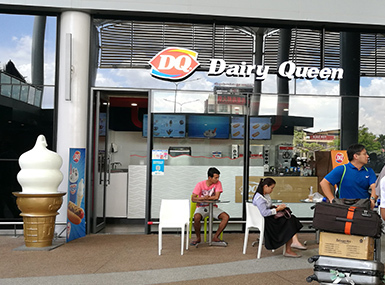 With a team of well-trained professional staff, customers will find their shopping experience at Dufry unforgettable. 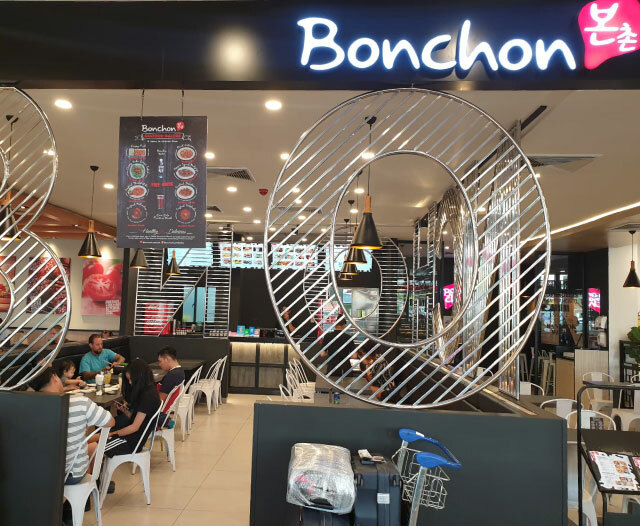 Bonchon is the Korean popular BBQ chicken concept. 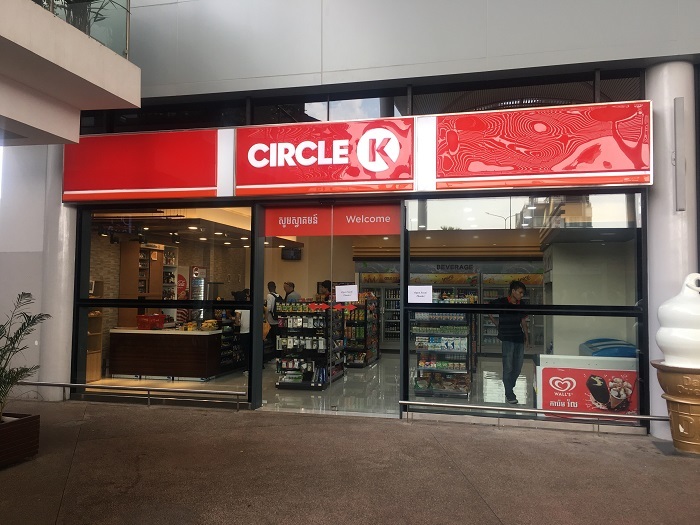 It's located inside the Dinning Gallery which is the ideal gathering point for meeters and greeters, with a large array of international and bespoke food and beverage brands. 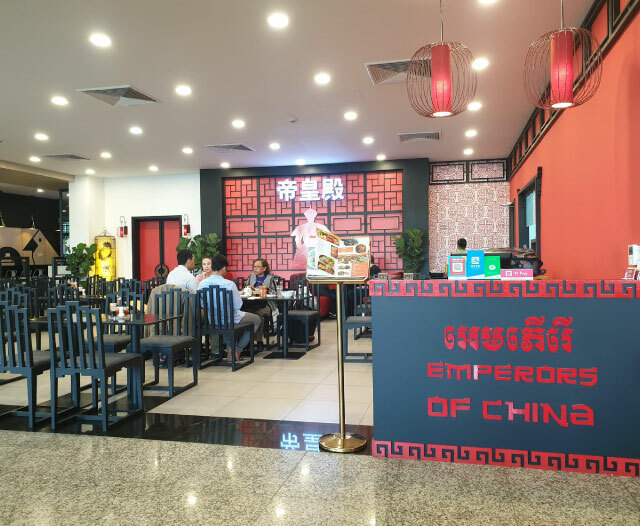 Emperors of China: one of Phnom Penh’s popular Chinese restaurant. It's located inside the Dinning Gallery which is the ideal gathering point for meeters and greeters, with a large array of international and bespoke food and beverage brands. 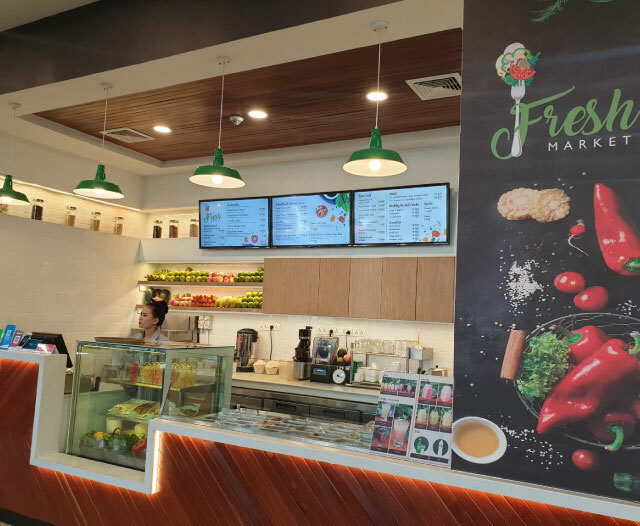 Fresh Market: our in-house healthy salad concept. It's located inside the Dinning Gallery which is the ideal gathering point for meeters and greeters, with a large array of international and bespoke food and beverage brands. 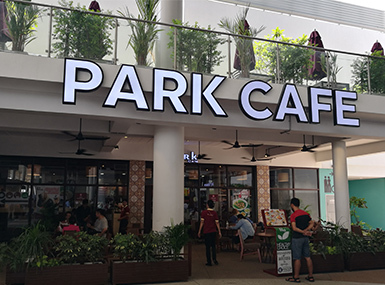 Established in 2004, Park Café has been introduced as a modern all-day dining restaurant. It features full menu, moderately priced comfort food influenced by Cambodian cooking. With 11 outlets across the city, Park Cafe provides more than 300 good paying jobs for Cambodian. 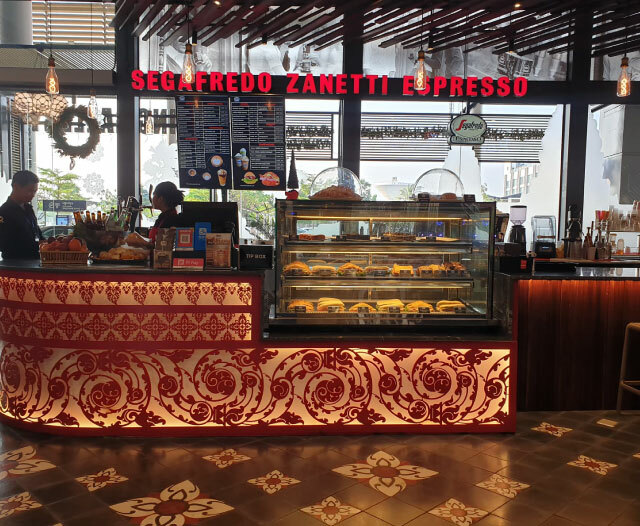 Segafredo is the Italian famous coffee house. It's located inside the Dinning Gallery which is the ideal gathering point for meeters and greeters, with a large array of international and bespoke food and beverage brands. 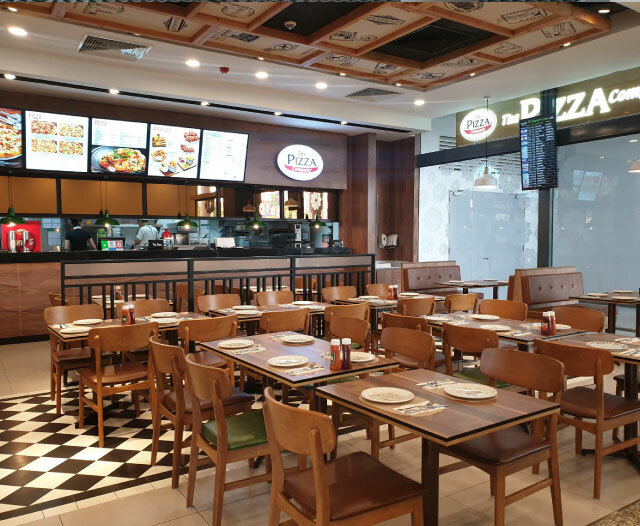 The Pizza Company is the most popular pizza house in Cambodia. It's located inside the Dinning Gallery which is the ideal gathering point for meeters and greeters, with a large array of international and bespoke food and beverage brands. 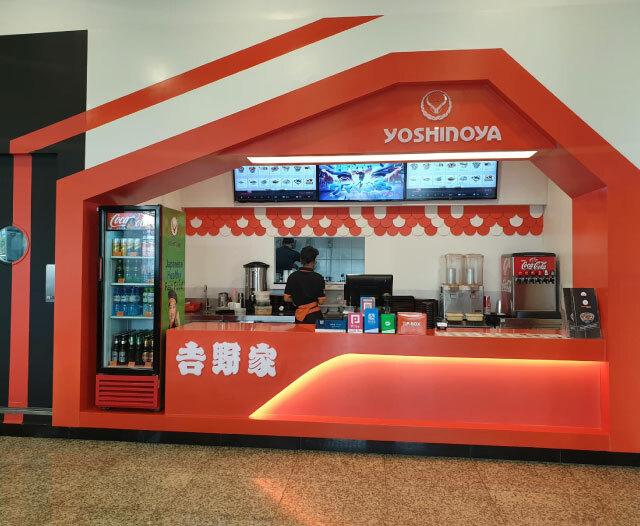 Yoshinoya is the Japanese oldest beef bowl restaurant. It's located inside the Dinning Gallery which is the ideal gathering point for meeters and greeters, with a large array of international and bespoke food and beverage brands.